This summer has been named The Summer of Laura! 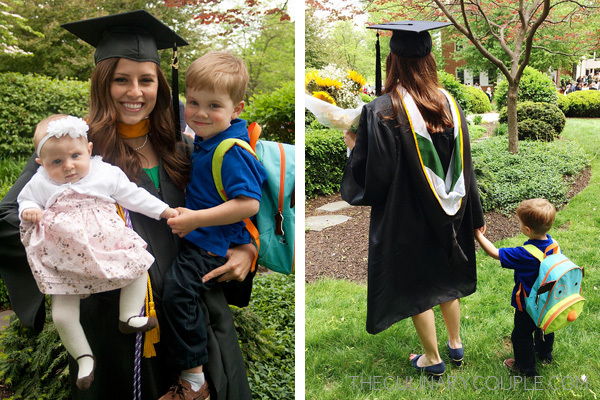 The celebrations started in May with her graduation from nursing school. Laura’s college experience was drastically different than mine. She did a lot more studying and a lot less partying. And I couldn’t be more proud of her accomplishments — and discipline! 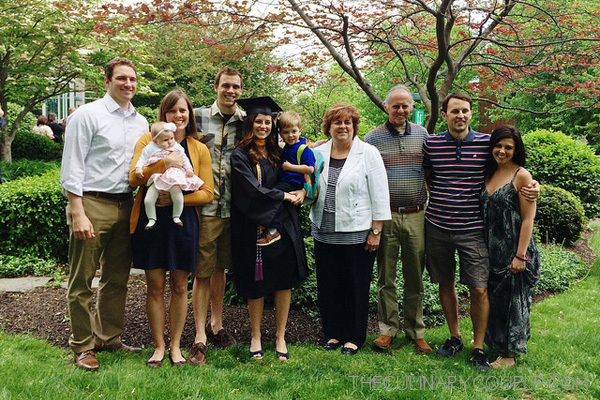 My mother planned the perfect party to celebrate her graduation. 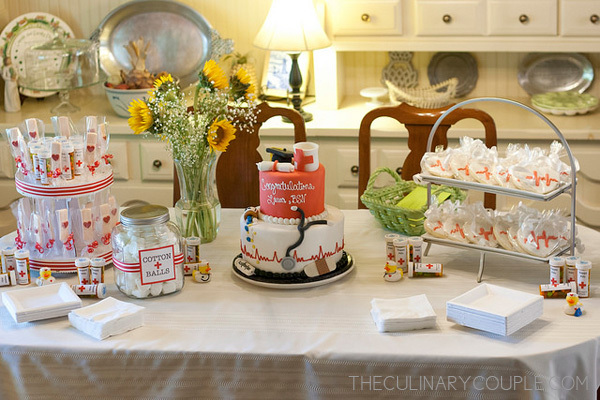 It was a small gathering of family and friends — with lots of appropriately themed treats! The cake was designed and baked at a local bakery (Amy’s Custom Cakery). It wasn’t only beautiful, it was delicious, too! The lollipop bandaids were purchased from Etsy. 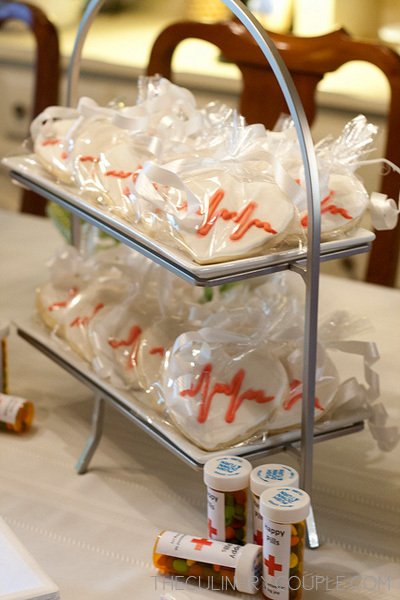 And the heart shaped EKG cookies were from another local baker and friend of my mom’s. We filled pill bottles with M&Ms. 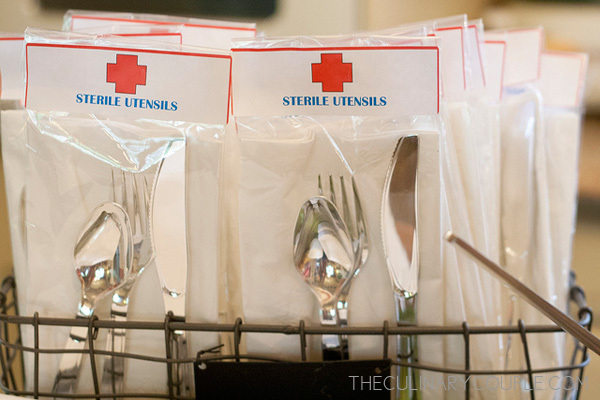 And stuffed plastic bags with “sterile” utensils. And for the “after party,” we enjoyed s’mores and pina colada jello shots from specimen cups. 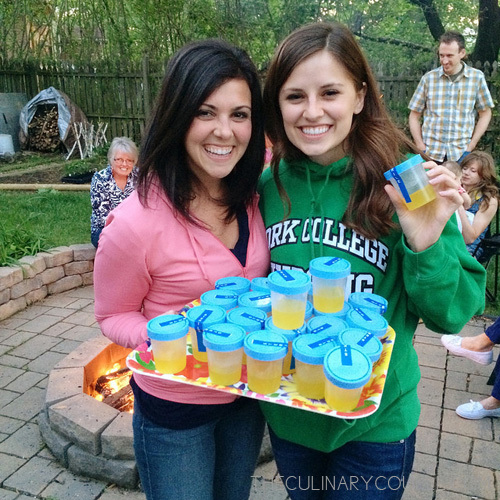 A Pinterest-worthy party, indeed! Way to go, Mom. 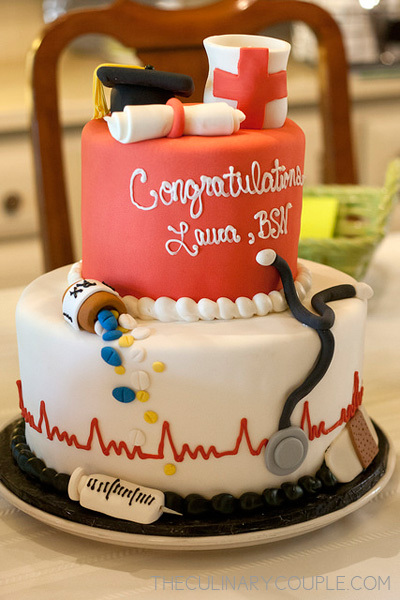 And congratulations, Laura! 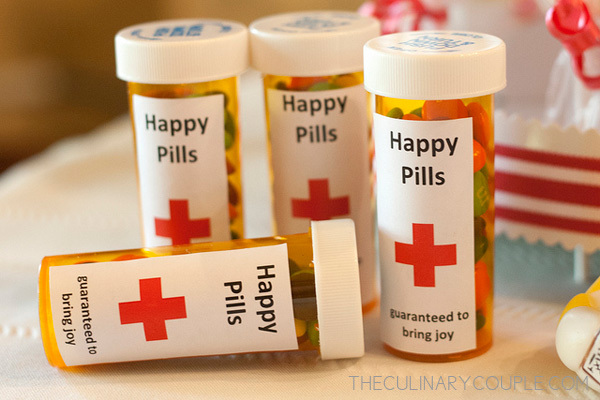 I where do I purchase the Rx stickers for “happy pills” and the “sterile utensils”? Wow, how fun. 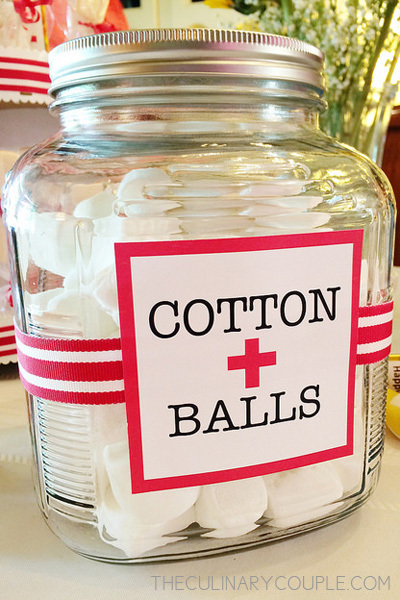 Love the simple ideas such as the cotton balls. The cake and cookies look great! Can’t wait to have our own party. Thank you. 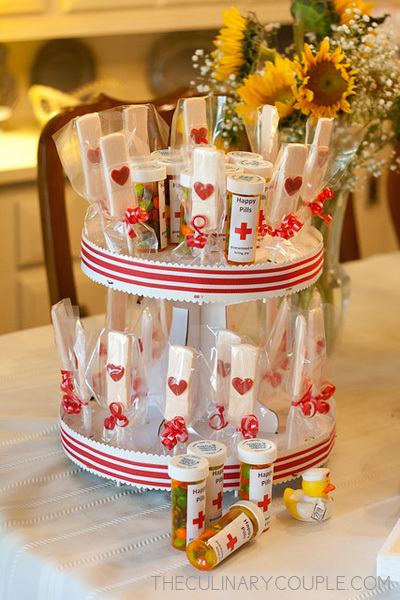 Did you get any information about where to purchase the party favors for a RN grad party? I am looking for sources…love the ideas but don’t know where to get the stuff! 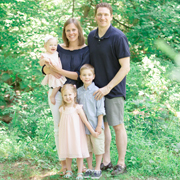 If you have any suggestions, I’d really appreciate it as we are having a party for my daughter in one month. Thanks.